Did Moses have a profound influence on the Founding Fathers? The Texas Board of Education seems to think so. It recently voted to remove Hillary Clinton, Helen Keller and Thomas Hobbes from public school curricula. Curiously, they’ve kept teachings about the American Founding Fathers and their relationship to Moses, who died 3,200 years before the Declaration of Independence was written. 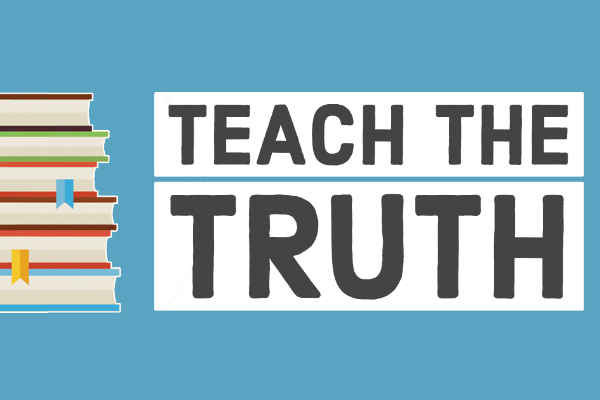 Joining Welton to discuss this controversy and the new #TeachTheTruth campaign is Dan Quinn, communications director of the Texas Freedom Network.